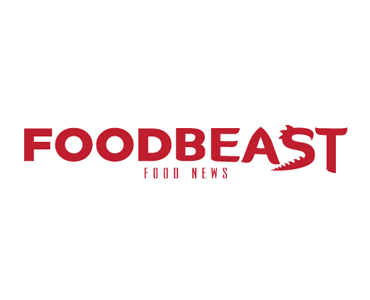 FoodBeast is the premier food news resource. A one-stop location for food news, culture and entertainment. Birthed from a small apartment in Orange County, with the goal of providing a clean display of current food trends, products and industry information. Written by and for the average eater. FoodBeast reaches on average 600,000 unique monthly readers and 1 million pageviews. FoodBeast offers a variety of engaging sponsorship opportunities, all of which are integrated, personalized, and handled by their editorial team. These opportunities include sponsored content, videos and graphics.